Schleswig-Holstein features an outstanding geographic location: 15,000 square kilometres embedded between the North and Baltic Seas. The northernmost federal state borders on Denmark in the north and on the Free and Hanseatic City of Hamburg in the south. 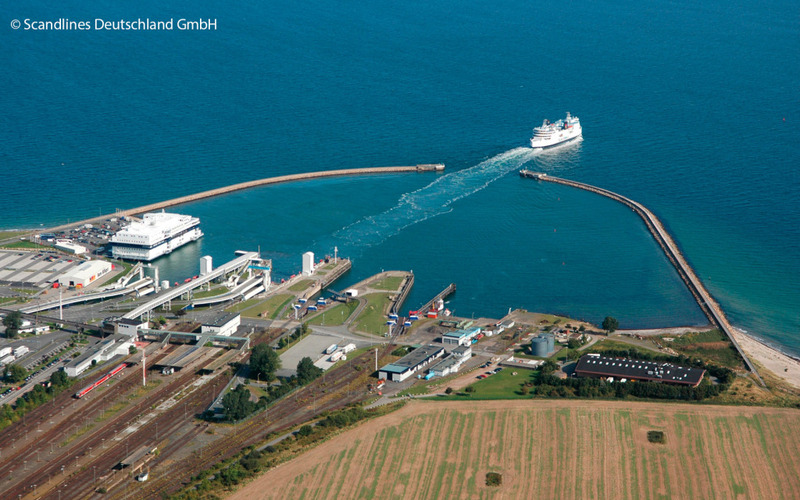 The nearly 100-­­­­kilometre-long Kiel Canal, which crosses the state from the mouth of the river Elbe at the North Sea to the Firth of Kiel, represents a further attraction. With a transport volume of about 100 million tonnes and 40,000 ship movements per year between Brunsbüttel and Kiel, the canal is one of the world’s busiest. 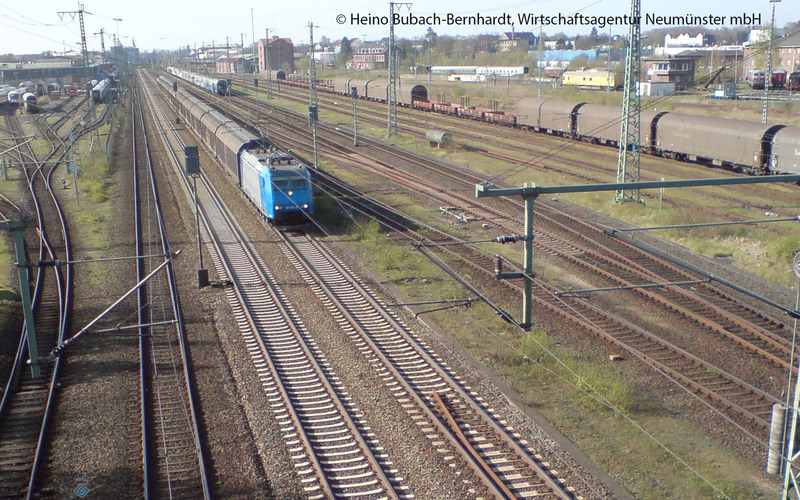 In addition, Schleswig-Holstein possesses a well-developed trunk road and rail network with connections to Denmark, which is being extended as preparation for the future. In this regard, the future Fehmarn Belt Bridge between Germany and Denmark, the largest infrastructure project in Northern Europe, and the extension of the “coastal motorway” A20 with an additional Elbe crossing west of Hamburg are the two most remarkable instances. The efficient transport in­­fra­­structure, interlinking all means of transportation, is complemented by at­­trac­­tive business locations, especially for logistics-related companies, along the main transport axes and near the ports. Traditionally, Schleswig-Holstein is con­­sidered the traffic junction between the North and Baltic Seas as well as the gate to the Baltic Sea region. The state’s ports connect German foreign trade with Scandinavia, Finland, Russia and the Baltic countries in particular. 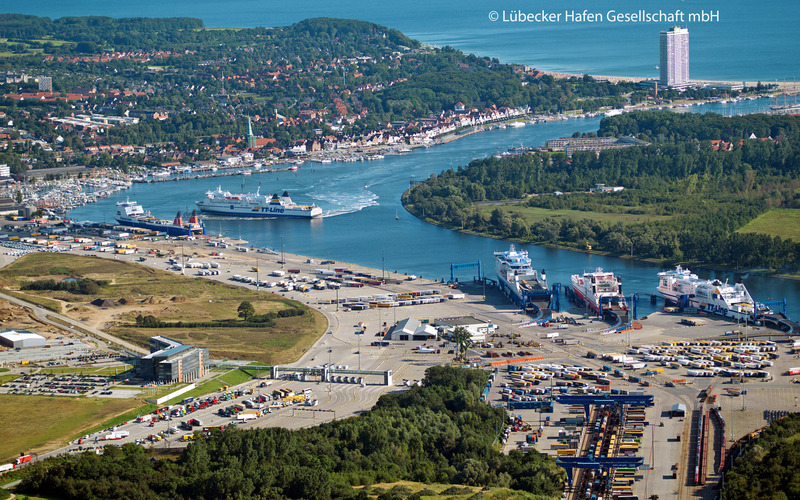 Besides the neighbouring port of Hamburg, the harbour locations of Lübeck, Kiel and Puttgarden on the Baltic Sea as well as Brunsbüttel at the mouth of the river Elbe towards the North Sea play an important role for the logistics location of Schleswig-Holstein. By now, the “state between the seas” with a population of 2.8 million counts nearly 3,500 companies, providing more than 55,000 jobs and generating a yearly turnover of approximately nine billion euros in the “transport and warehousing” sector (source: Sta­­tis­­tical Office for Hamburg and Schles­­wig-Holstein). This effectively underscores the great significance of the logistics sector in the northernmost federal state. 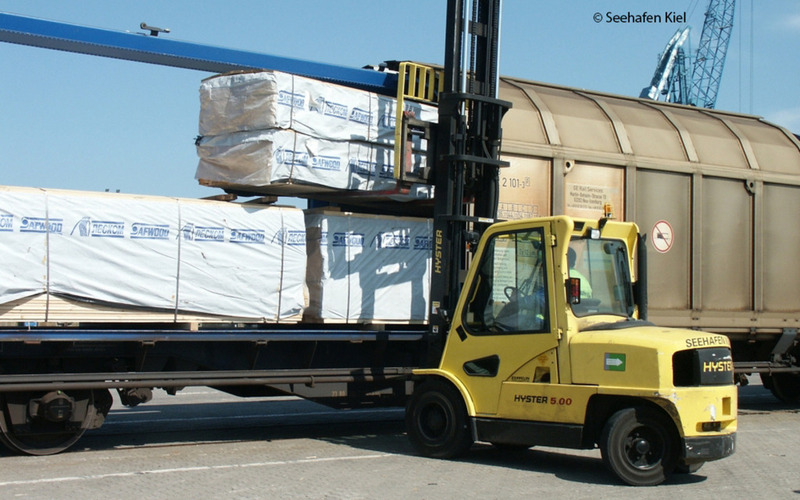 The logistics economy of Schleswig-Holstein offers a large portfolio of logistical services from collection to logistics IT to temporary storage. The state between the North and Baltic Seas is home to specialists in the transportation of dangerous goods, bulk materials or containers as well as in processing, packaging, and shipping. An increasing number of companies, 60 per cent by now, offer added value through value-added services (source: Statistical Office for Hamburg and Schleswig-Holstein). The Europe-wide logistics for sporting goods and fashion makers, including the procurement of goods from the Far East and the distribution to the market, or the merchandising of popular German TV shows, are part of the day-to-day activities of logistics companies in Schleswig-Holstein. In addition, the well-positioned wind energy branch in the state provides logistics-related companies with attractive and future-oriented applications. With its 500 or so members and associated partners and as a point of contact for the promotion of logistical interests in the state, Logistik Initiative Schleswig-Holstein e.V. contributes to further strength­­ening this logistics lo­­cation. The business-initiated cooperation network estab­­lishes close contacts between companies but also to logistics initiatives in Hamburg, Lower Saxony and Mecklenburg-­Western Pomer­­a­­nia as well as to relevant partners in the growth markets of the Baltic Sea region. Logistik Initiative further initiates and assists with cooperation projects between companies in Scandinavia and Schleswig-Holstein. At national and in­­ternational trade fairs such as transport logistic China, the initiative represents and markets the logistics and business location of Schleswig-Holstein. Workshops around such themes as staff development or IT & logistics offer not only invaluable information but also the opportunity of exchanges with other companies from a large variety of in­­dustries. The close cooperation with the numerous cluster initiatives in the state provides all players with valuable ex­­changes and contributes to an even closer business in Schleswig-Holstein. The author was born in 1967 and studied industrial engineering at the Ilmenau University of Technology. His career in­­cluded such activities as key account manager in the retail industry and project manager of the economic promotion association “Wirtschafts­­för­­der­­ung Steinburg”. Today he is CEO of Logistik Initiative Schleswig-Holstein e.V..